Are we about to experience a rash of high performance mini SUVs? Nissan today revealed details of the new Juke Nismo RS at Geneva Motor Show – a budget busting rival for this week’s test car, the Porsche Macan. Now, I can’t say many Porsche buyers would opt for the Nissan badge over Stuttgart’s finest but today’s announcement does suggest other manufacturers might follow suit. There are already offerings from premium brands like Audi, BMW and Land Rover but Nissan’s move will bring serious performance to a whole new sector. The rise of the mini SUV seems set to continue then, with our Macan Turbo S being the holy grail of utility cars. The devil in me wants to take it across a ploughed field to see how it can actually perform in the rough stuff but I’m not sure Porsche would be happy! 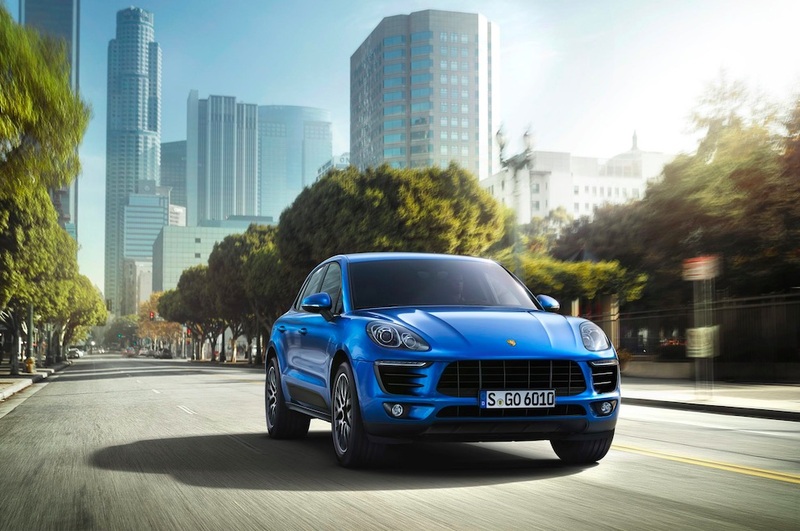 This entry was posted in Porsche and tagged porsche macan turbo. Bookmark the permalink.